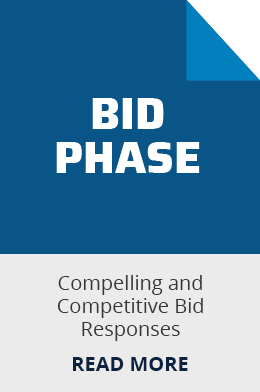 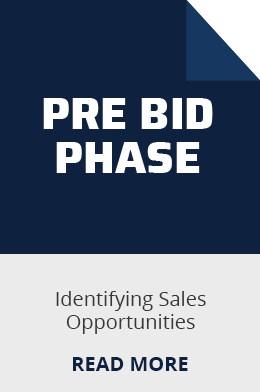 Managing Bids, Tenders and Proposals shows how to gain competitive advantage when pursuing new sales opportunities and competing to win new contracts. 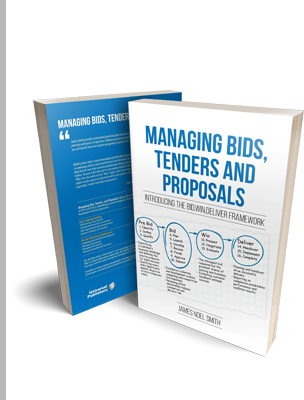 By being more effective and productive, suppliers and vendors can win more profitable business by developing compelling and competitive bids, tenders and proposals. 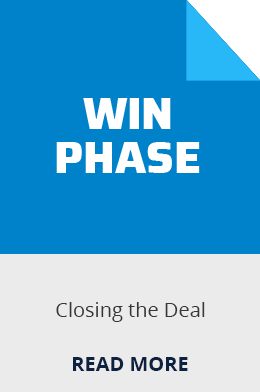 Take a look at FREE sample chapter. 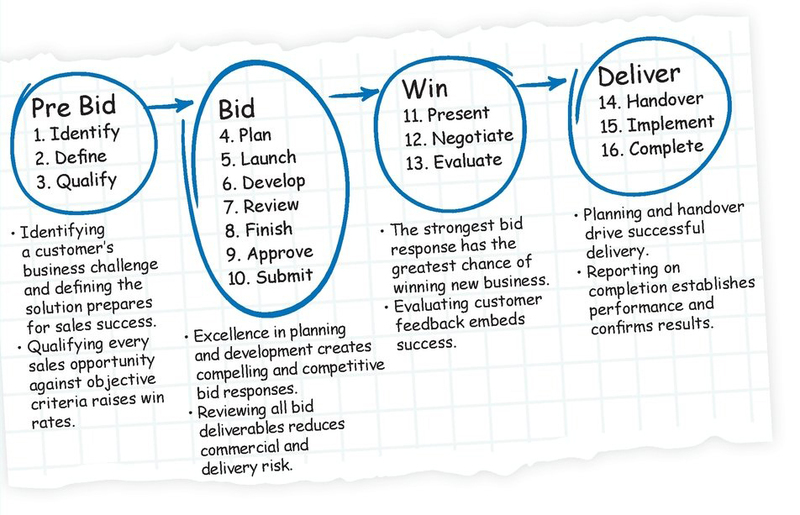 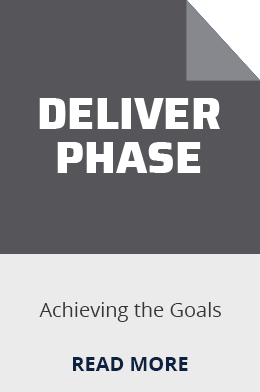 Managing Bids, Tenders, and Proposals and the Bid.Win.Deliver Framework were conceived and developed by James Noel Smith.